I continue with another cover art post, maybe to compensate a little the previous one. One of my favorite reads of this year was “Through a Glass, Darkly” and I believe that Bill Hussey made an impressive debut with his novel. Bloody Books, the publisher of Hussey’s debut novel, will publish next year his second novel, “The Absence”. With the help of the blog where Bill Hussey is one of the major contributors, Horror Reanimated, I found the cover of his future novel. It is an interesting one and I believe that this type of cover on horror novels has a powerful effect. 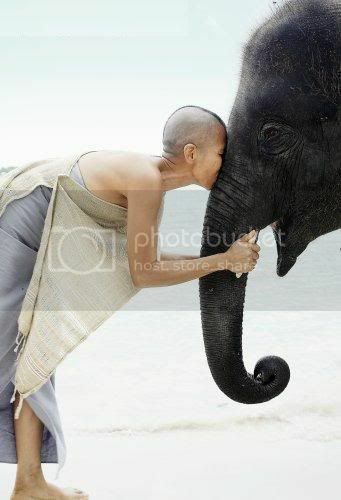 Sometimes a subtle image can have a greater impact than an obvious one. 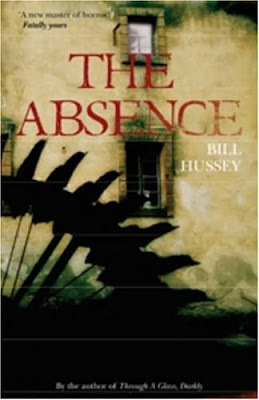 Anyway I’m looking forward to “The Absence” and to see Bill Hussey’s talent at work again. Looks great! I can't wait for this book! Through A Glass, Darkly was fantastic! I have a web site, http://jijol.com, and have spent a lot of time and effort to ensure my visitors gain the maximum benefit from their visit, and from what I have to offer. As our web sites are closely related and our products do not compete, I feel the exchanging of links would be a mutually beneficial arrangement. If you are interested in exchanging links, please feel free to contact me at your earliest convenience. Kindly add my site to your Link Exchange Tabs / Blog Roll and shoot me an email so that I can do that same for your site. Isn't it an awesome cover? I am so excited as I loved TAGD. I got the review copy of The Absence last night ... have you read the backblurb? It's giving me the heebeejeebies just reading that!